If you’re like me, the only place you run…is to the bakery. But, for those of you who love to run marathons, this year’s Honolulu Marathon is sure to be one for the record books, not to mention the scrapbooks! As the fourth-largest marathon in the U.S., the Honolulu Marathon attracts about 30,000 runners every December. And, it’s not hard to understand why! After all, as much of the continental U.S. endures freezing weather, runners in the Honolulu Marathon get to enjoy warm temperatures, tropical beaches, and (usually) blue skies. 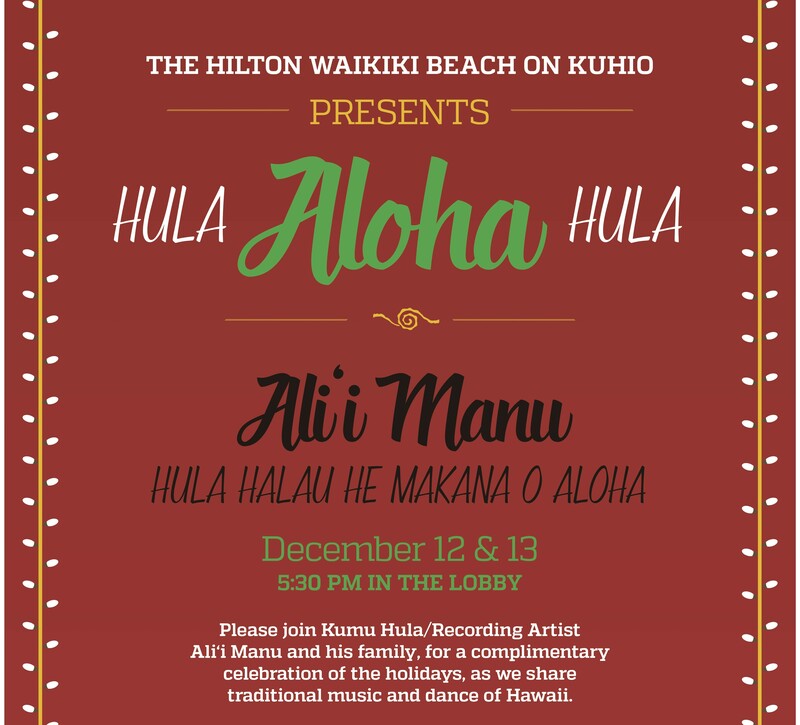 The hula halau, He Makana O Aloha, will be on-hand to perform at the Hilton Waikiki Beach Hotel Saturday, Dec. 12th and Sunday, Dec. 13th. If watching hula makes you hungry, you’re in luck! After the performances, attendees are welcome to enjoy dinner at MAC 24/7, a lobby lounge and bar with live entertainment nightly, a rooftop pool with deck and bar, meeting rooms and special events spaces and a wedding garden at the Hilton Waikiki Beach Hotel. There, you’ll receive 15 percent off food and non-alcoholic beverages. Marathoners who have worked up an appetite are welcome to a post-race brunch buffet from 10 a.m. to 1 p.m. at the restaurant on Sunday, Dec. 13th. Since your legs will be mighty tired, you may want to consider taking advantage of the hotel’s valet parking, which is only $3 when dining. To see what culinary delights await you, check out mac247waikiki.com. This year, marathon runners and supporters can relax pre- or post-race with a hula show at the Hilton Waikiki Beach Hotel. After you’ve rested—and digested—you won’t want to miss-out on any of the amazing activities and excursions that are part of an Oahu vacation. 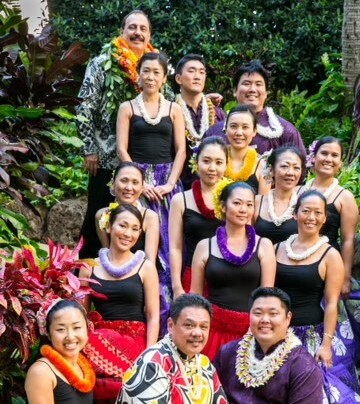 Hawaii Aloha Travel’s professional agents are on stand-by, ready to assist you with your Oahu adventure package. Take a culinary tour of the island through the Aloha Plate Tour, visit many of the Hawaii 5-0 filming locations, or head out to Sea Life Park for a day with Hawaii’s extraordinary sea creatures. You’ll need a break after running 26.2 miles! Come to Oahu for the marathon, but stay for the adventure and the hula. You won’t regret making room for a little fun and culture while you’re here!